We run both evening and daytime courses and are very flexible with dates and timings. We only ever take a maximum of three people on a course to ensure that everyone gets personal tuition with the right level of attention and support. 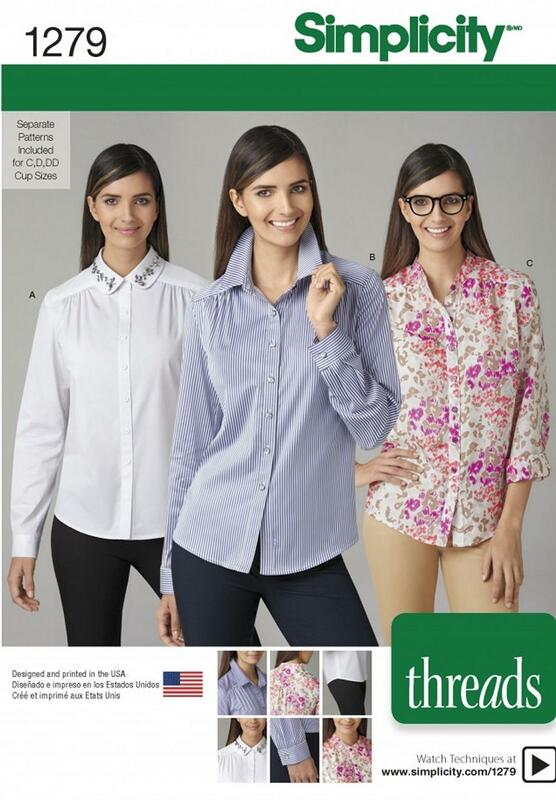 We can provide all the tools and equipment you need, including sewing machines, or of course you can bring your own. Next course starts Wednesday 23 January 2019; now full. Call or email if you are interested in the next course. Latest course started Friday 18 January 2019. Call or email for details of next course. 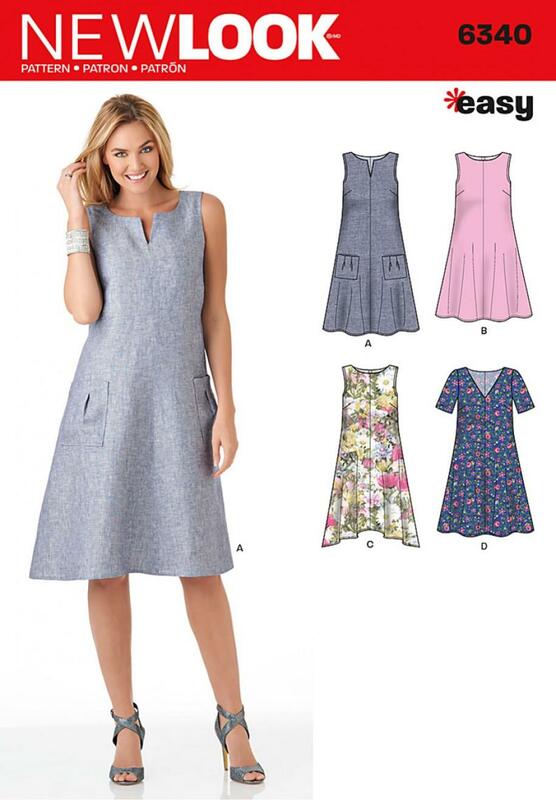 Our dressmaking courses cater for beginners and improvers and are currently running a six week "First steps" ™ course for beginners, a "Step up" ™ course for the more advanced to make a Princess seam dress (also six weeks) and a shorter three week course on stretch fabrics. We run these courses regularly throughout the year but are happy to look at other times and days to suit you. We are happy to condense the six week courses into an intense couple of days, too. The best way to book is to have a chat with us - in person, by phone or email - tell us what you want to do and we'll see what fits best. As we say everywhere on this site, just ask! Our gift vouchers can be used to pay in full or part for any of our courses. 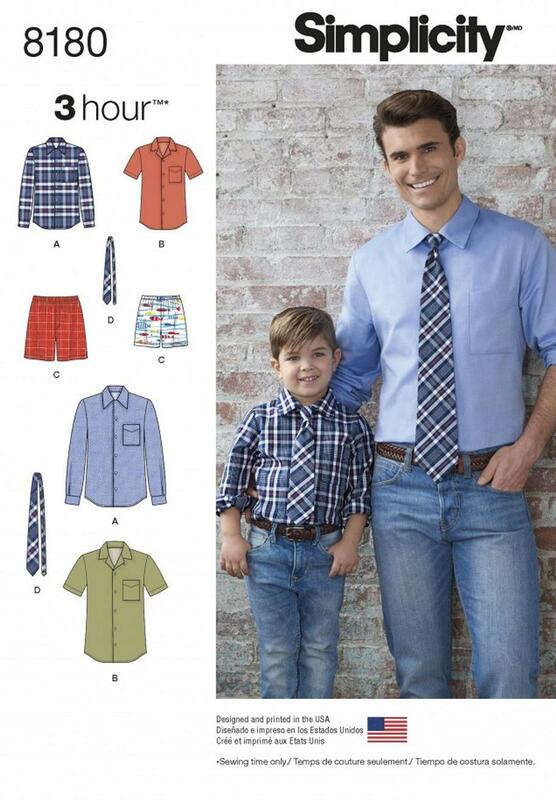 We will talk to you about fabric when you book, and advise what is best for the style and pattern you are making. The "floaty" and "stretch" courses need you to have your fabric for the first week, but for other courses you won't be using it until the second or third week. We have a range of fabrics on sale in the shop, which you can also browse online here, or you are very welcome to bring your own. With the brief description of each course below I give a guide to the patterns that we recommend for them. 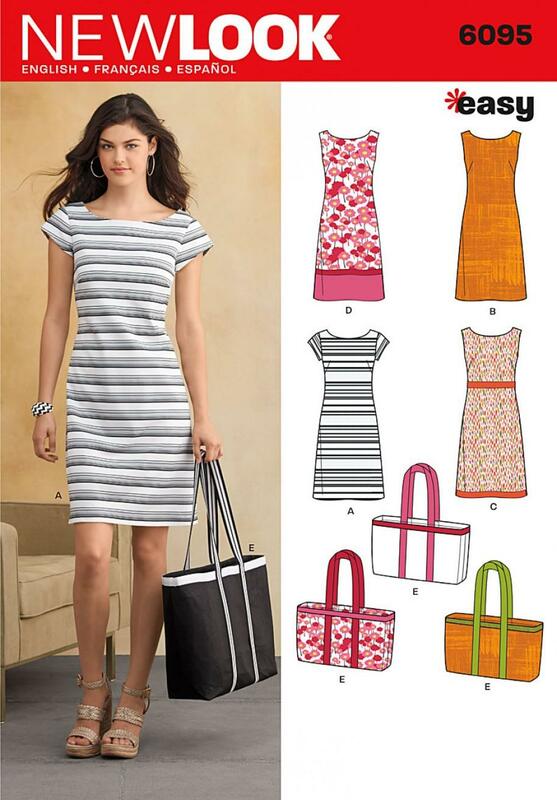 I can order patterns for you. 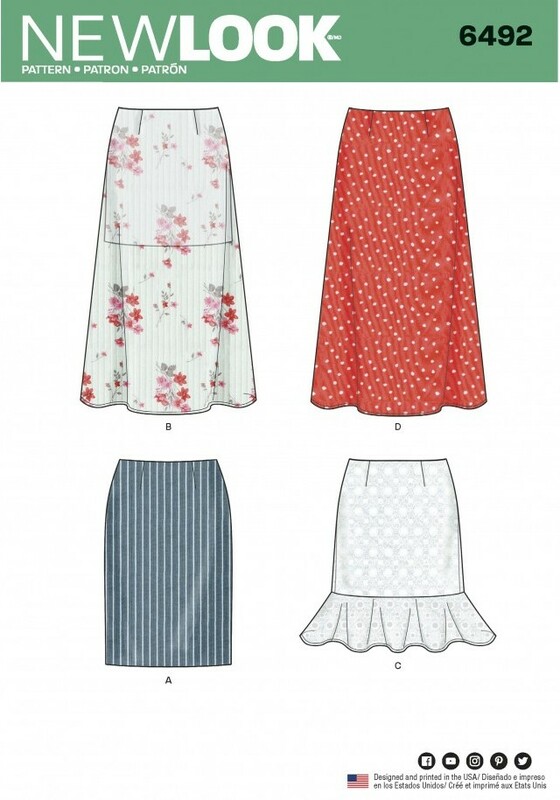 On the First Steps ™ dressmaking course you will learn how to use a sewing machine, interpret a commercial pattern, and develop your technical skills so you can make a simple skirt or dress. 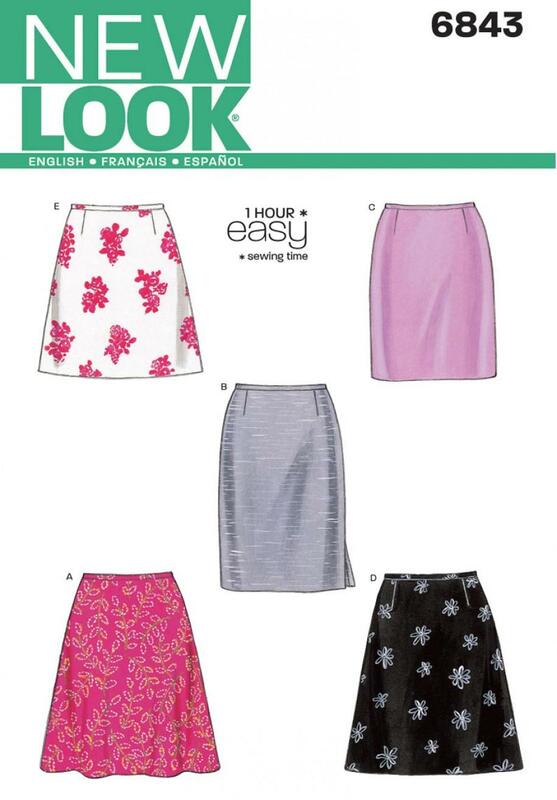 Each session is two and a half hours and you will cover measuring, cutting out, hems and seams. 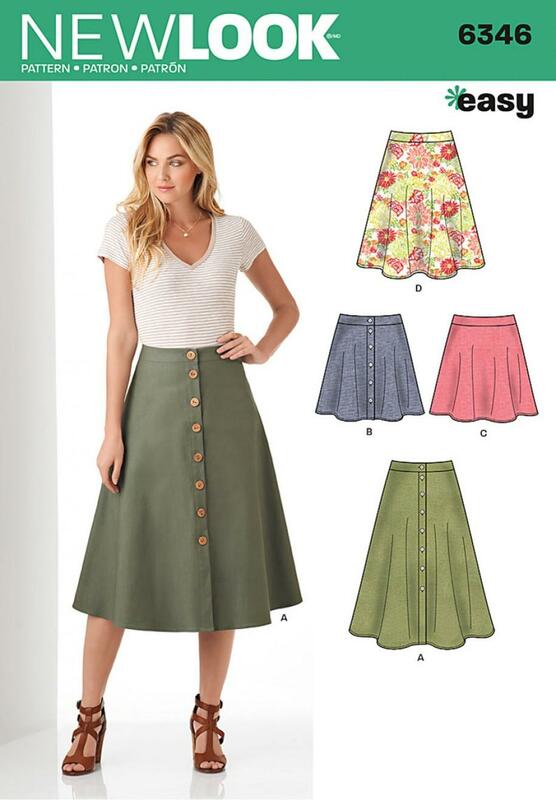 Depending on the project you choose, you will cover various other skills such as zips, darts, gathers, pleats and buttonholes. 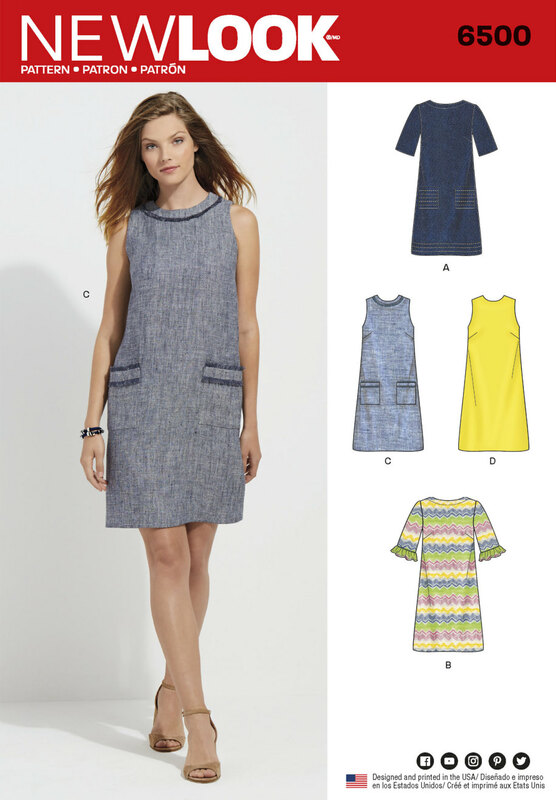 You will need a woven fabric - how much you need will depend on your chosen garment which we will talk about in the first session. 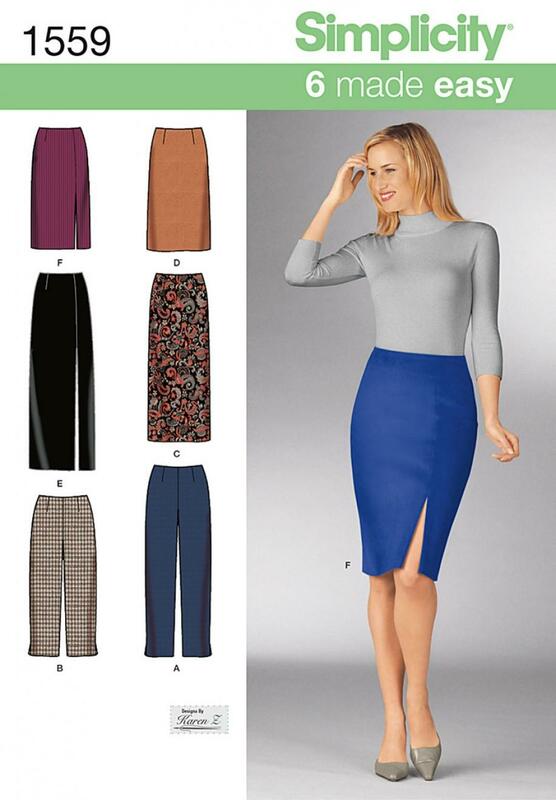 You can choose your pattern from either New Look or Simplicity: Simplicity 1559, 2314, 8133 and 8612, New Look 6346, 6456, 6492, 6843 and 6899, McCall's M7631 and Butterick B6179. 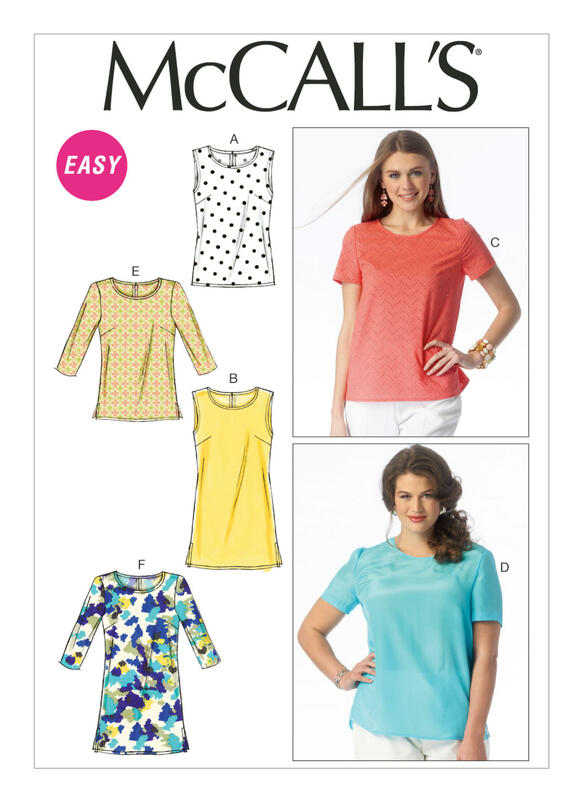 I will help you choose and can get the pattern for you. This course builds on the foundations learnt in the First Steps ™ course and introduces bodice fitting, darts, facings and arm-hole bindings. 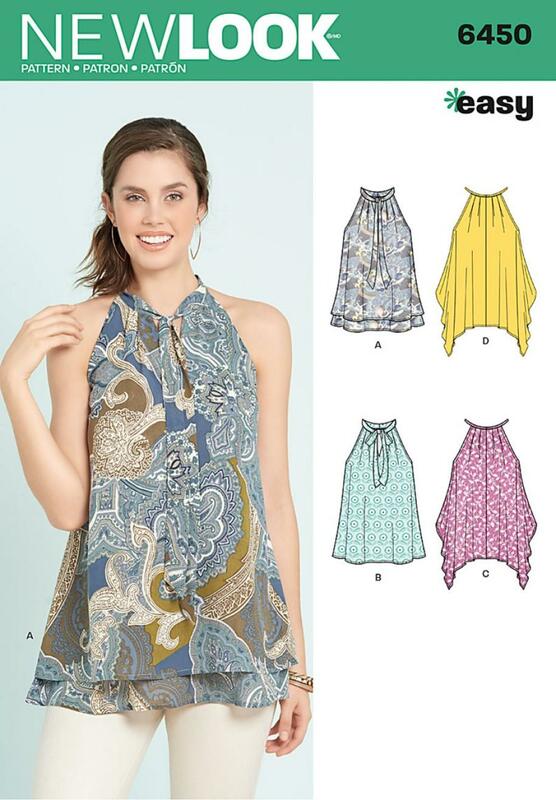 Choose from any of these patterns which I can order for you: New Look 6095, 6125, 6340, 6347, 6483, 6500 or 6889, Butterick B6480, Kwik Sew K3704, McCall's M6102 and M6927, and Simplicity 1609. As with the First Steps ™ course, you will need to bring a suitable woven fabric for the third session - I will tell you more in the first week. 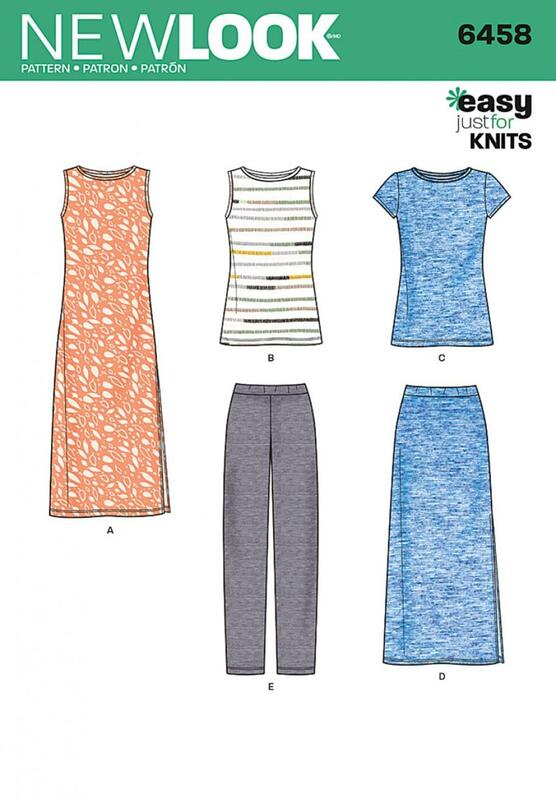 In this course you will learn to work with lightweight, soft, pliable or slippery fabrics using New Look and Simplicity patterns. As these are, by definition, quite loose garments, there is no close fitting to worry about. 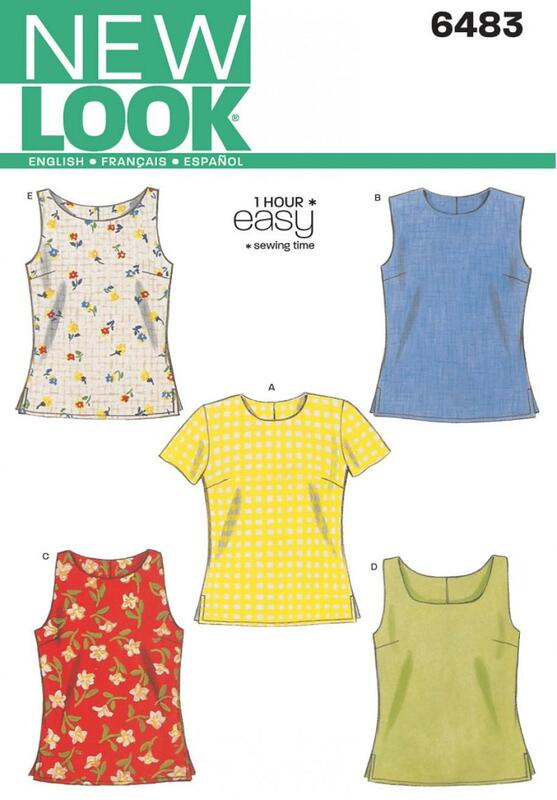 Choose from New Look 6376 or 6450 and Simplicity 1363, 1589 or 2147, which I can order for you. We will talk about fabric choices when you book, so you can start the course with the right material. 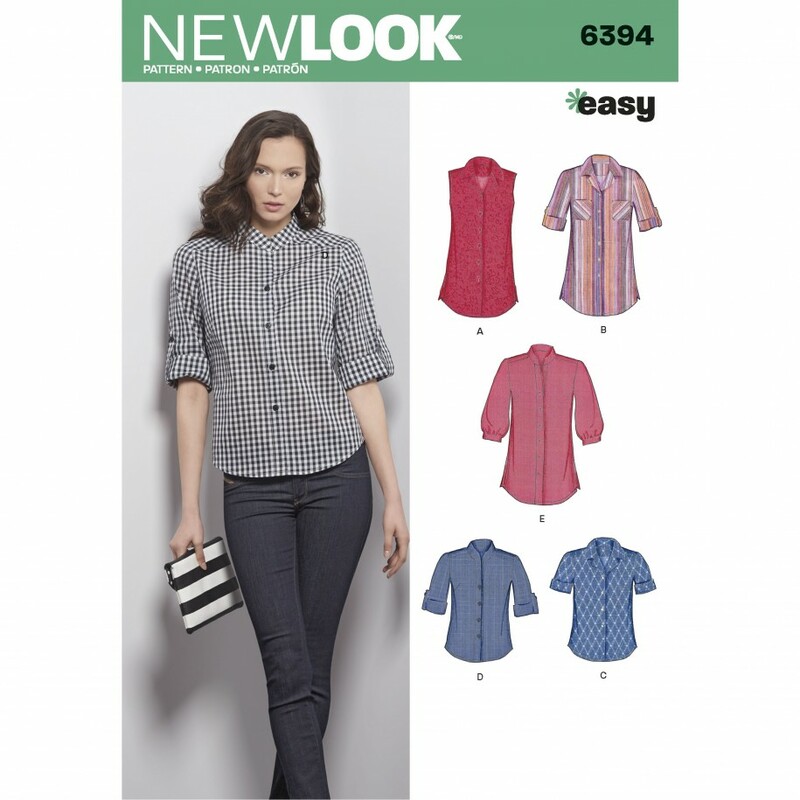 In this course you will learn the skills and techniques to make gents' or ladies' shirts. 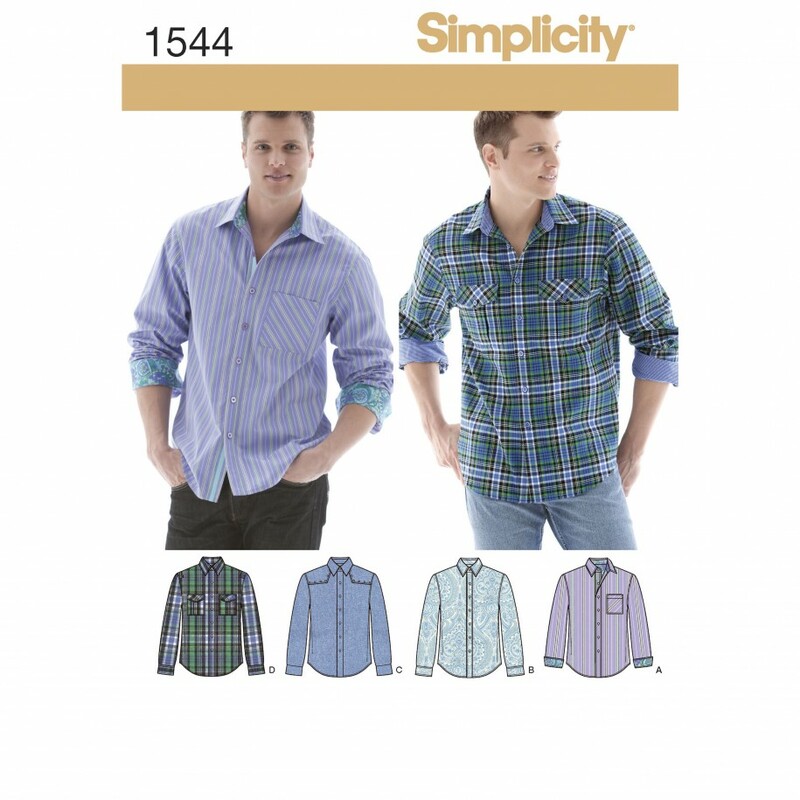 For the gents' shirt, choose from Simplicity 1544 or 8180. 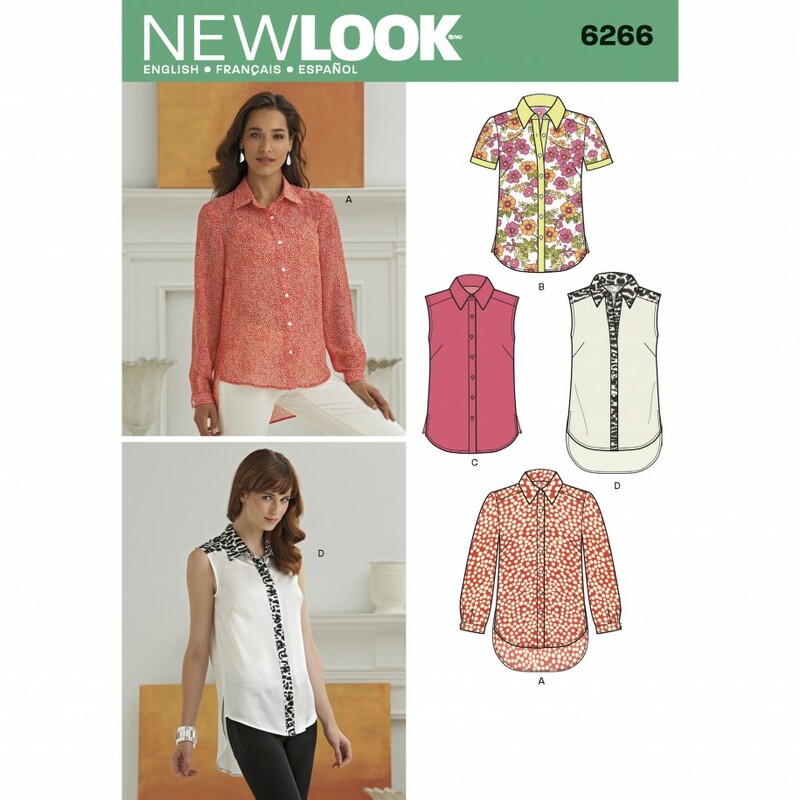 For ladies, New Look 6266, 6394 or 6407 and Simplicity 1279, which I can order for you. 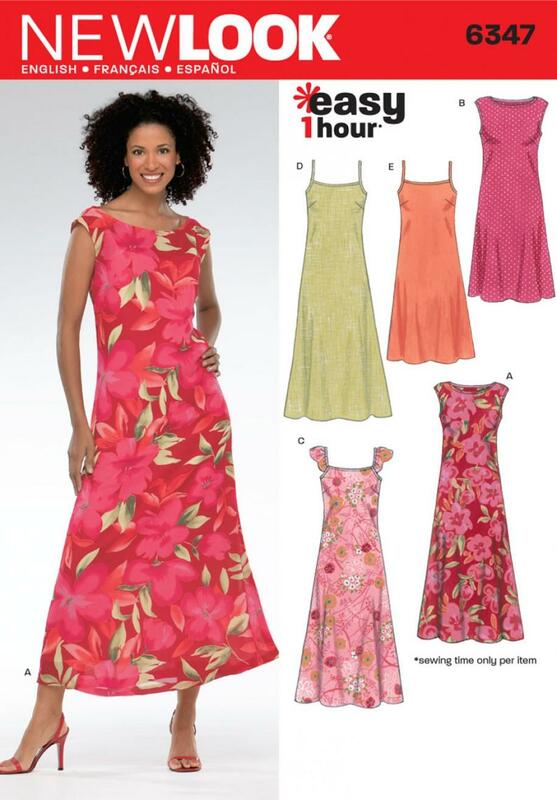 We will talk about fabric choices when you book, although you won't need your fabric for the first week. This course is for people who have done some dressmaking, perhaps completed a beginners/foundation course or are returning to sewing. 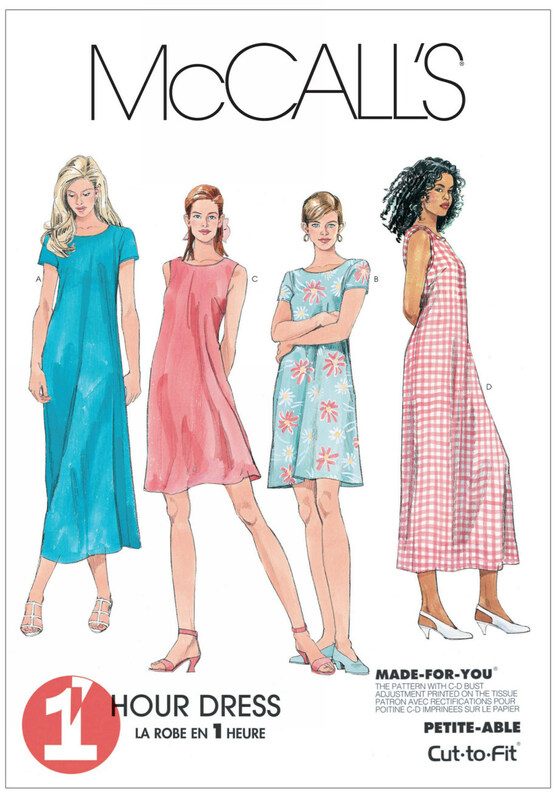 You will have some understanding of your machine, sewing techniques and using patterns. 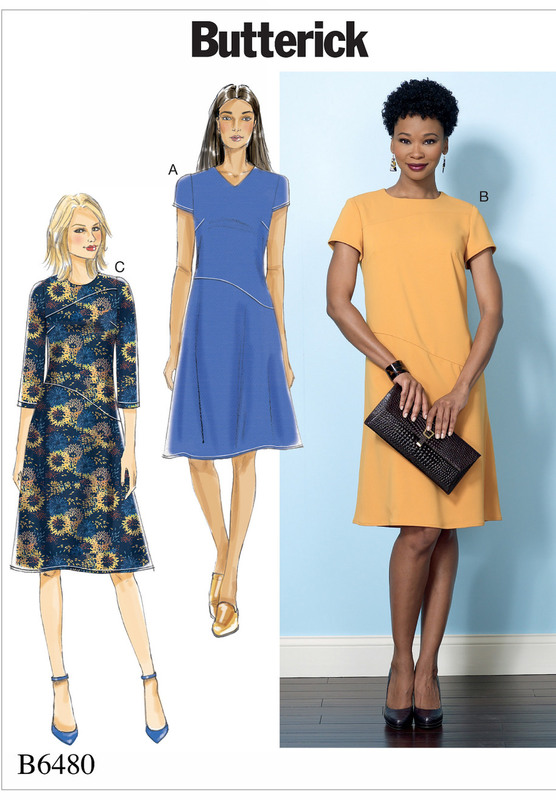 You will make a princess seamed dress from a commercial pattern - Simplicity 1586, 2247, 8047, or 8258, which I can order for you. 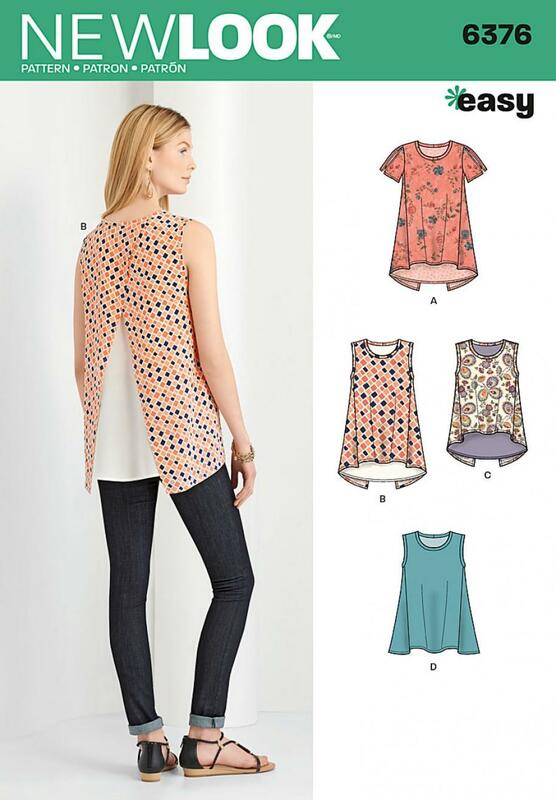 You won't need your fabric straight away and we'll go into this in more detail in the first week. 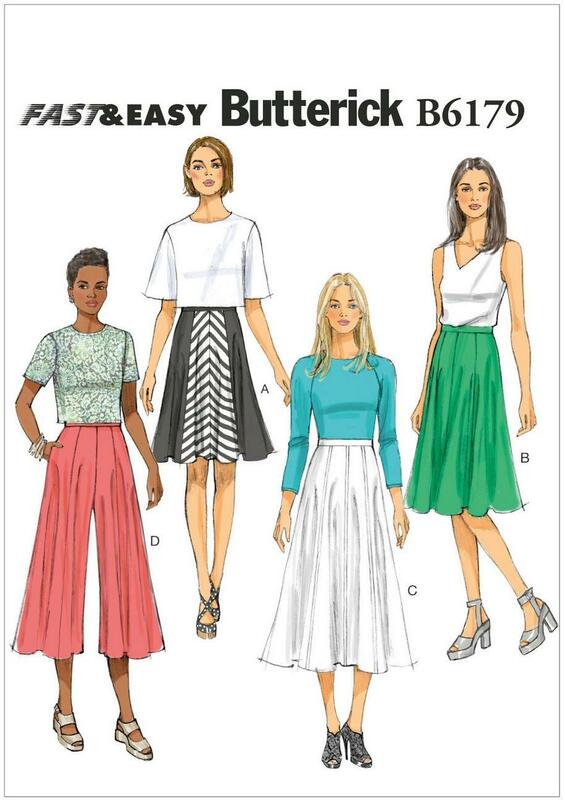 This course is all about getting a good fit as well as sewing techniques to give you a professional finish. 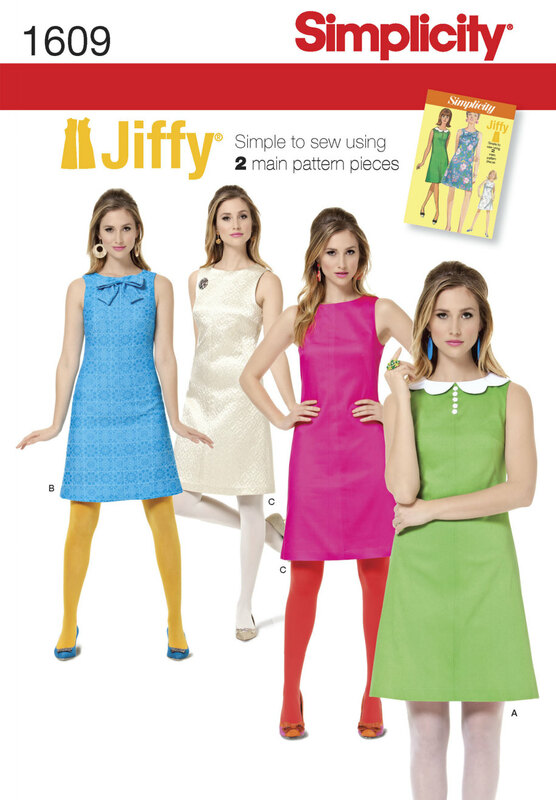 This course is for people with dressmaking experience who wish to expand into stretch fabric (excuse the pun). 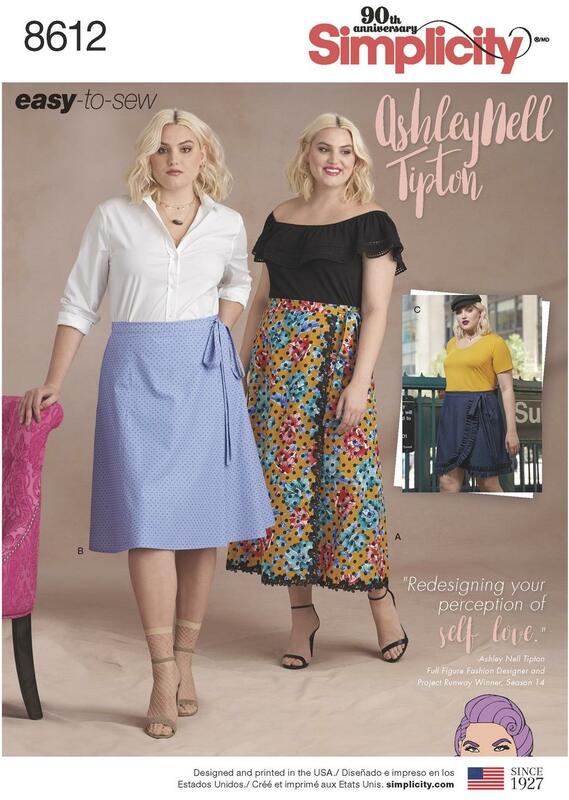 You need to be confident in your dressmaking, sewing techniques, and sewing machine, and have an understanding of commercial patterns. 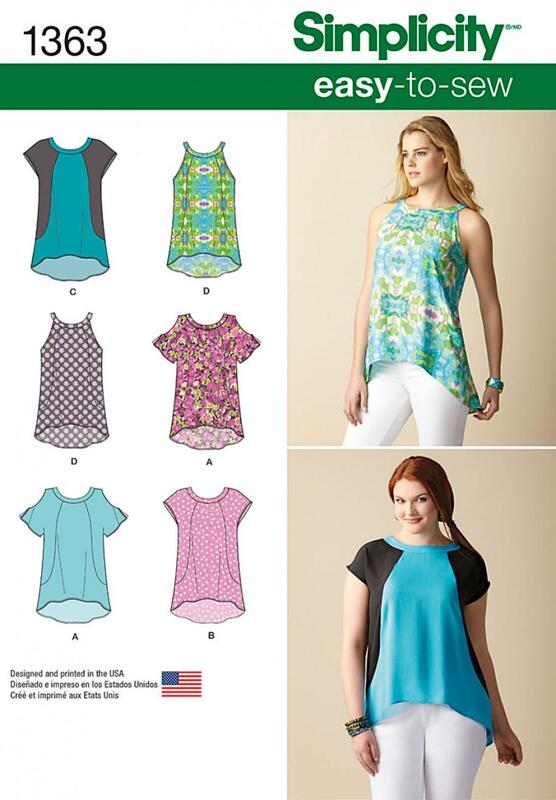 You will be making a stretch fabric t-shirt using a commercial pattern - New Look 6230, 6343 or 6458, which I can order for you. You will need to bring your own fabric in the first week, and I'll advise you about choices when you book. 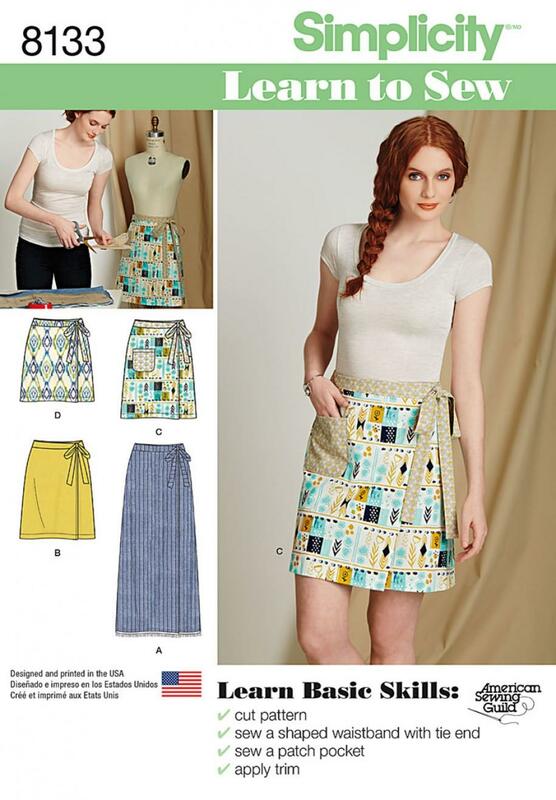 This is a 6 session course which covers the fundamentals of patchwork. We run an afternoon course on the first and third Thursdays of the month and an evening course which is on first and third Tuesdays. The gap between sessions gives you the chance to complete any further sewing, and perhaps bring along your patchwork achievement to the next session. 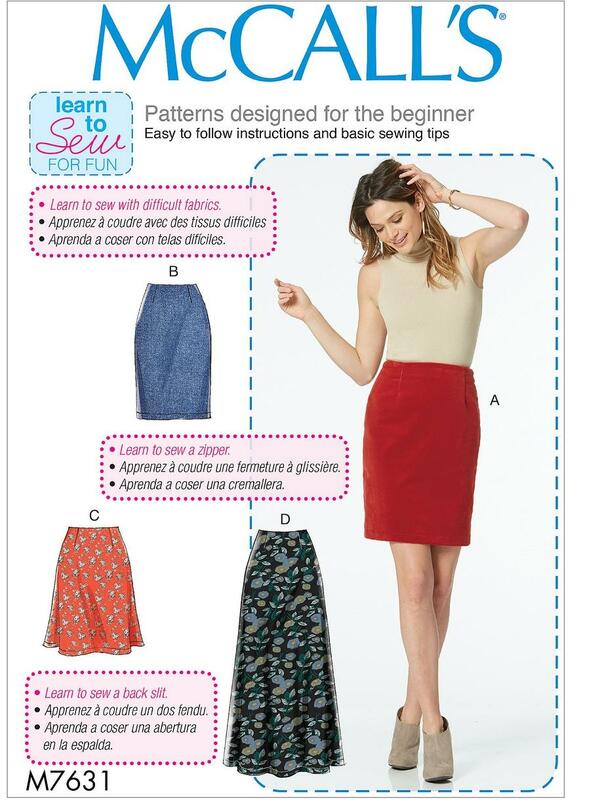 Each class will guide you through a different block and sewing technique. We will be covering fabric terminology, rotary cutting, accurate seams, pressing, squares, strips, triangles, curved, log cabin, borders, binding and a quilt as you go method. You will make a set of samples which can be used to make small items such as covers, cushions, bags, table mats or create blocks for a quilt. These techniques will help you to develop your skills further at home. 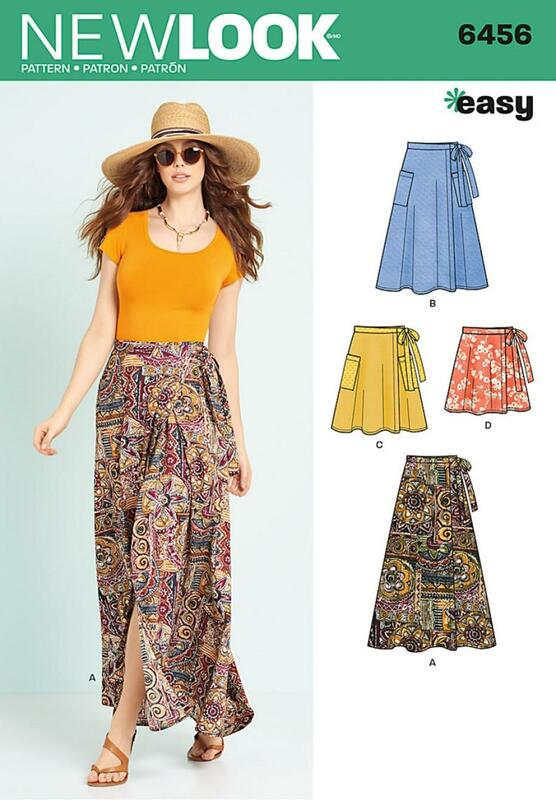 You will need to bring small quantities of fabric for each session; a couple of fat quarters will be enough for most of them. I can give you bits and pieces to get you going in the first session and after that I will let you know each week what you need to bring for the next time. With all of our courses, if you would like to do something but the times we've scheduled don't work for you, please let us know and we'll arrange something to suit.